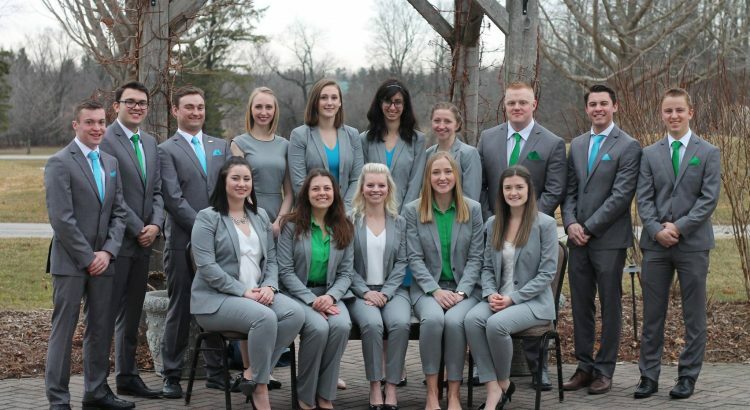 The University of Guelph Canadian Agri- Marketing Association (CAMA) Student Chapter is a great opportunity for students to gain practical experience in agricultural marketing and for professional development including networking with industry professionals. A team of students is selected in September and work together for the year to create a marketing plan for an innovative agricultural product or service. They then compete and present at the annual NAMA Conference in April in the United States against 30 other schools in North America. This club really focuses on using the practices and principles used in today’s marketplace and to develop the skills of leadership and professionalism.